Are Your Dating Standards Too Unrealistic? How many times have you heard “maybe you should lower your expectations” or “your dating standards are too unrealistic”? We’ve all heard these kinds of lines from friends and family before. They mean well, and we should all understand that they’re just worried about us not finding the right person. You might be overlooking the most down to earth and wonderful woman you’ll ever meet because your standards are too high. The real question, though, is: should we listen to them? Should we lower our dating standards, so it’ll be easier for us to meet people? What Are High Dating Standards And Should You Lower The Standards you Have Now? First, we need to define what “high” or unrealistic dating standards are. Simply put, you’ll know that your standards for finding the right person are too high if you’ve strictly applied them to your dating life, but you haven’t met someone yet. 1. Your standards are not adequate. If you haven’t found a date after months or even years of holding to the dating standard that you have now, it just means that your standards are not that effective in finding a match. 2. Your standards are limiting you. There is a whole sea of “fish” on the other side of the world that you have not tapped into yet, but you’re refusing to because you’re sticking to the dating standards you have now. You’re limiting yourself to a pond, or, worse, a puddle. 3. What you want changes. Have your interests and tastes changed since you were young? For example, you used to like the Backstreet Boys, but then you came across a band that plays music that you can relate to more. So, you stop liking the Backstreet Boys. The point is, our interests change. What you want today, might not be the same thing you want tomorrow. So, yes, you need to “lower” your dating standards. Or, you can stick to them, but you have to open yourself up to meeting people who do not fit who you’re supposedly looking for. That’s the purpose of dating in real life and online dating, isn’t it? For you to meet different people and see if there’s a potential for you to be together. We hope that this has helped you in any way. We have more relationship and dating tips for you on our blog. 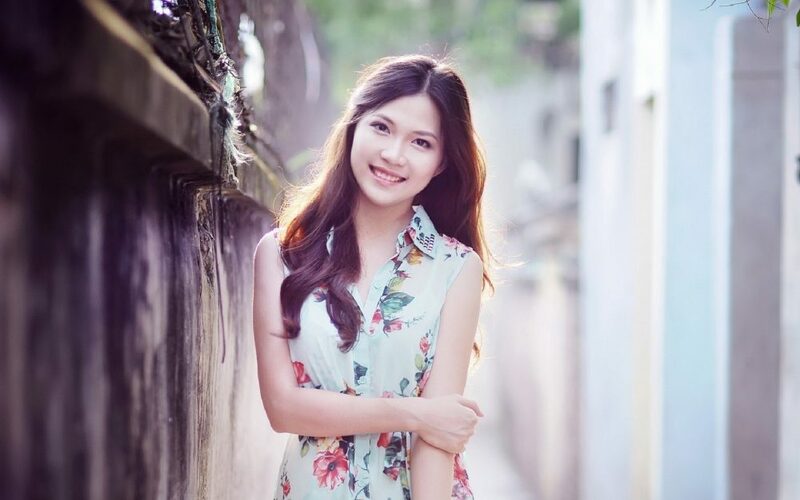 Don’t forget to visit AsianDate to meet lovely ladies from Asia.